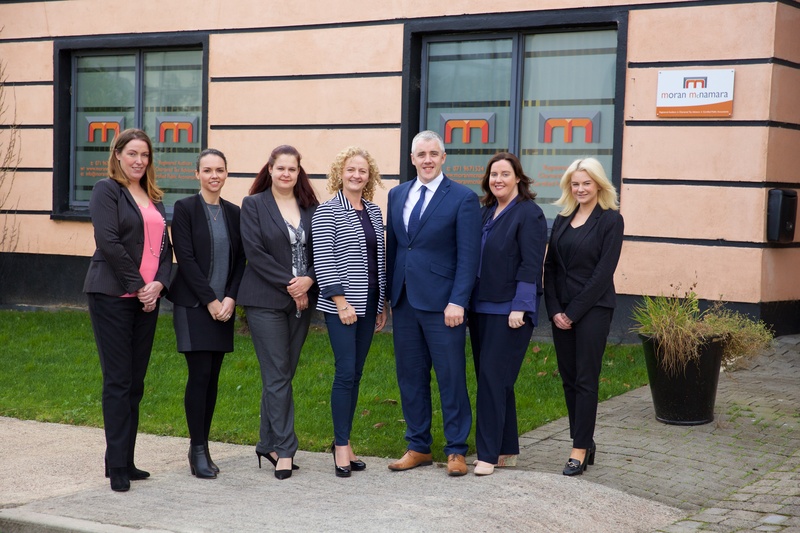 With combined experience of almost 30 years, moran mcnamara have comprehensive knowledge and skills in taxation, accounting, auditing & assurance, company secretarial, starting your own business, bookkeeping/payroll and so much more. Here we share some tips and advice we have gathered up over the years. Sheila offers expert book keeping advice for your small business, taking you through some essential tips that will save you time and more importantly money! Declan explains how remunerating your spouse (who is involved in your business) can result in significant tax savings for a married couple. Another tax tip worth knowing, here Declan explains how you can reduce your tax liabilities in Ireland by claiming legitimate home office expenses. Declan offers some insights into tax free travel and subsistence payments allowable to businesses in Ireland. Are you a business owner with a Personal Pension plane? In this video, Declan explains why an executive pension plan might be a better choice for you.